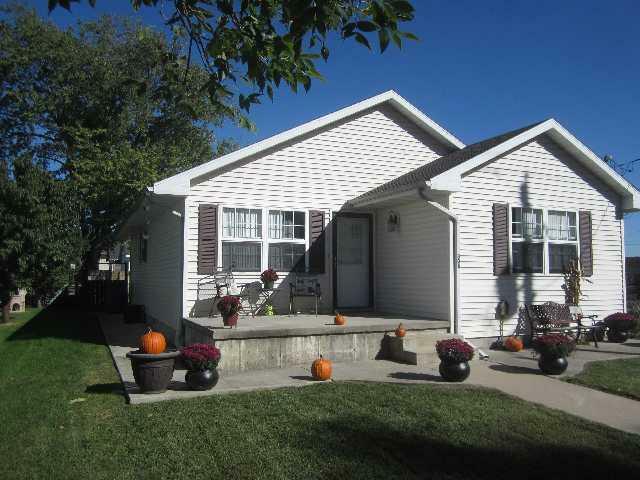 Very well maintained 3 BR, 2 Bath home that was built 1998 & first occupied 7/2000, One owner. 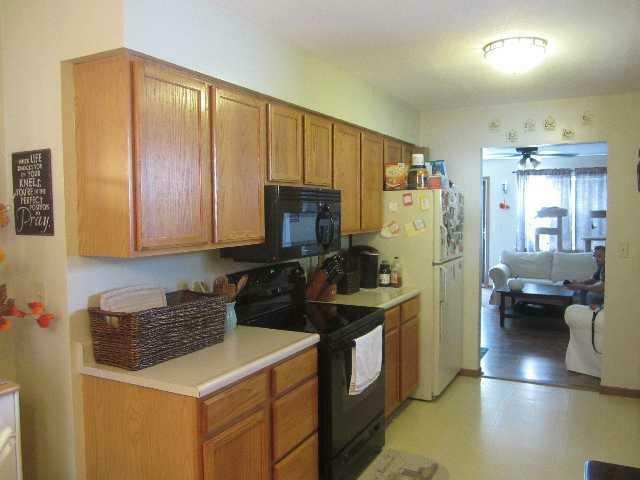 Kitchen w/ dining area, plenty of cabinet space & appliances to stay, rented softner. Nice LR w/ laminate floor, main bath plus master bath - both w/ tub & shower. Lots of storage, washer & dryer to stay. Gas furnace w/ C/A, window screens new 2018. 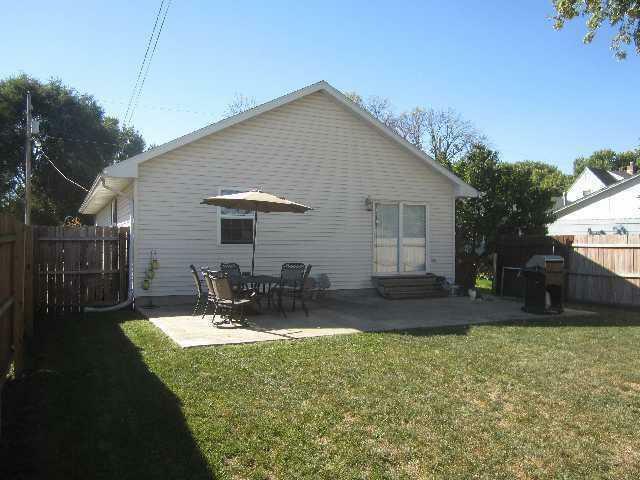 Exterior has vinyl siding, open front porch, concrete patio on rear, back yard fenced for privacy & has storage shed. Property located in Zone X flood zone so most lenders require no flood insurance. 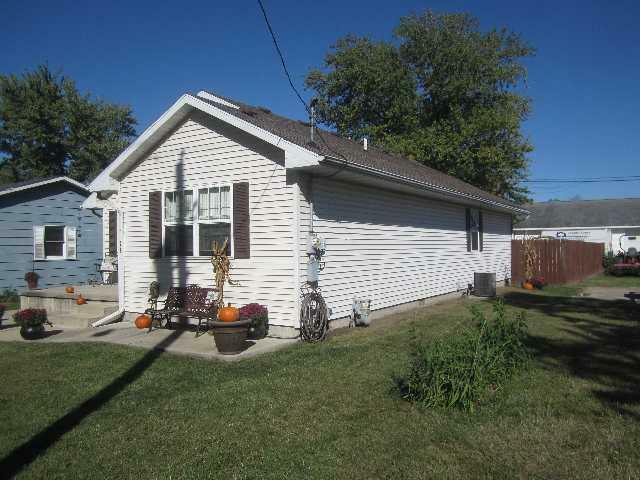 HUGE PRICE REDUCTION - MOTIVATED SELLER!! © 2019 Midwest Real Estate Data LLC. All rights reserved. IDX information is provided exclusively for consumers' personal, non-commercial use and may not be used for any purpose other than to identify prospective properties consumers may be interested in purchasing. Information is deemed reliable but is not guaranteed accurate by the MLS or Mark Bowers Team at Berkshire Hathaway HomeServices Snyder Real Estate. The data relating to real estate for sale on this website comes in part from the Broker Reciprocity program of Midwest Real Estate Data LLC. Real Estate listings held by brokerage firms other than Mark Bowers Team at Berkshire Hathaway HomeServices Snyder Real Estate are marked with the Broker Reciprocity logo or the Broker Reciprocity thumbnail logo (a little black house) and detailed information about them includes the names of the listing broker. Some properties which appear for sale on this website may subsequently have sold and may no longer be available. NOTICE: Many homes contain recording devices, and buyers should be aware they may be recorded during a showing. Data last updated: 2019-04-19T12:53:52.993.